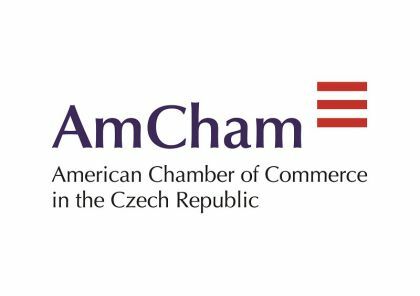 AmCham members received the 2019 Czech Workforce Report to help them with their business planning. The report contains info on population trends, internal migration, employment, wages, and education. 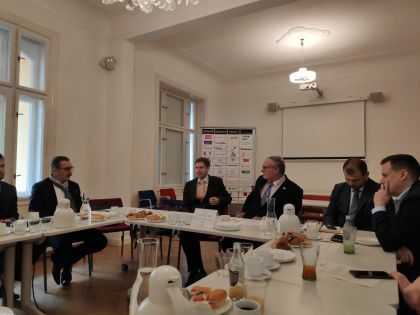 AmCham hosted another roundtable with Prague City Hall representatives on transportation and affordable housing in Prague. 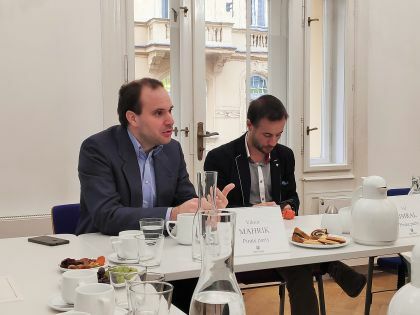 Today we met with the ´mayor´s men´, representatives of Pirate party Viktor Mahrik and Vít Šimral. 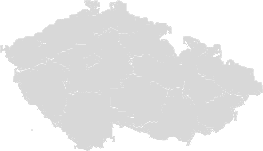 Brno is the city of Mendel, whose studies of peas led to modern genetics, and Godel, whose math underlies the computer industry. Avast and Y Soft Corporation started their global growth from there. AmCham Health Care council met with another member of parliamentary health care committee (ČSSD) Jiří Běhounek this week to continue discussion on the state of Czech health care system and improvement of the quality of disease registries through quality system of digitalization, and an emphasis on the quality criteria in procurement. 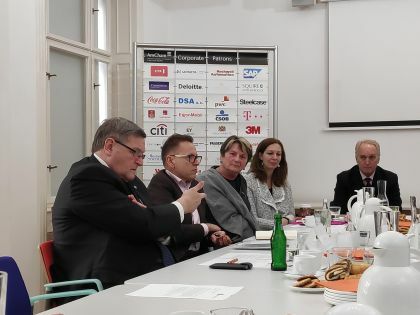 AmCham Health Care Council met with MP Jiří Ventruba, a member of parliamentary health care committee (for ODS) to discuss the state of Czech health care and our common priorities, such as improving quality of disease registries through quality system of digitalization, and introducing the quality criteria in procurement.